Helen and Liam are engaged to be married and their wedding is fast approaching. But when the young couple begin trying to start a family together, it brings up ancient fears. Liam's estranged parents cause complications, while Helen worries about the health of their future children. 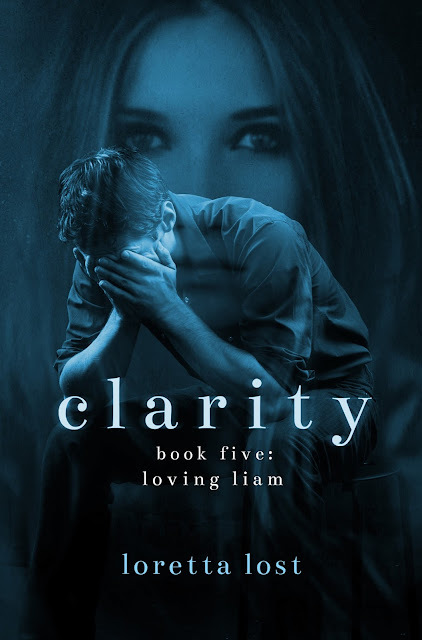 When a devastating secret from Liam's past emerges, it shakes up everything he has ever known. He begins to feel that it is a huge mistake to try to start a new family with Helen, and the formerly blind writer must take matters into her own hands and do some digging.